Die-hard Minecraft creators are being given a new way to make a living from the world-building game. 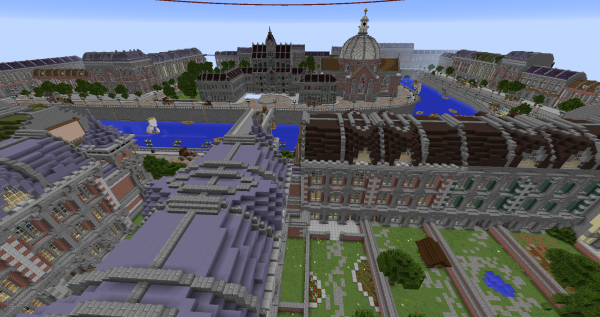 A new Minecraft Marketplace is being introduced to the virtual world as part of the game’s spring Discovery Update. Microsoft says the new market will feature content built by curated and approved Minecraft creators, which other users can buy using newly introduced Minecraft Coins. 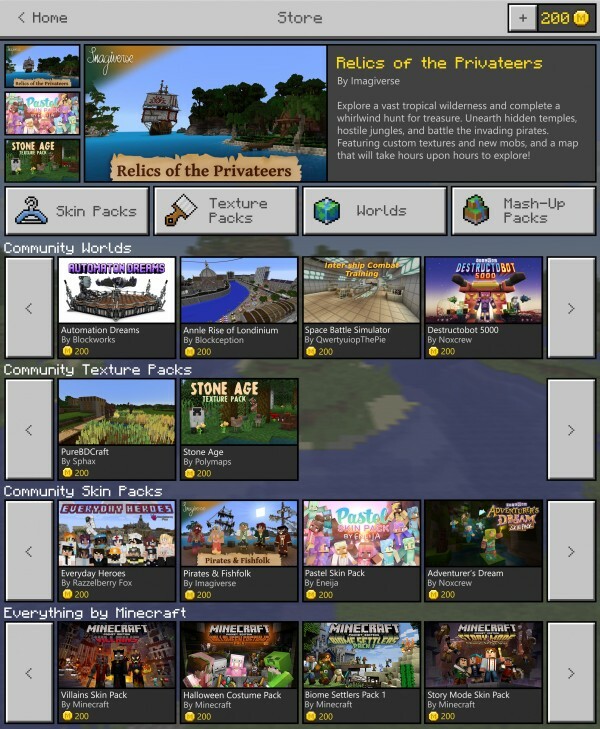 The new Marketplace will be filled with adventure maps, skins and even entire worlds built by the approved creators. Players on the Pocket Edition version – those using mobile devices and Windows 10 – can buy and download the maps for their own games. The new coins will be available in bundles of either 300, 840 or 1,720 as an in-app purchase within the game on each platform. Microsoft added that while the app store in question would take about a 30% cut of the transaction, it wanted “to give the majority of the remainder to the creator”. The tech giant has nine creators lined up for the launch of the Marketplace but will be open to applications from other creators who would like to be added to the pool of contributors. The Discovery Update containing all this is due later in the spring.